BinaryOptionsNow-Binary options technology provider SpotOption has just announced had it had appointed Niels Vahman as the company’s new Chief Executive Officer and Executive Director. Niels Vahman’s task will be to closely collaborate with the company’s founder and work on developing new products and expanding the venture into new markets. The appointment of Niels Vahman as the company’s CEO is a very advantageous decision due to the fact that Niels has a vast experience in the online trading and forex business. Niels Vahman was previously the Senior VP as well as head of Southern Europe for the renowned financial service provider SaxoBank. 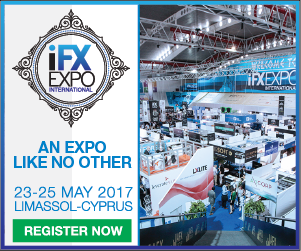 During the recent years Niels was also the CEO and Managing Director of SaxoBank Group Company and its forex trading brand ForexTrading.com. SpotOption founder Pini Peter has explained that Niels Vahman was chosen due to his vast experience in the business. He explained that the expertise Niels will bring to the company will ensure that SpotOption will maintain its leading position on the online trading market. Niels Vahman also commented on his appointment and explained that at this moment the binary options business is where the forex business was about 10 years ago. He believes that due to this the industry has a great potential for growth and offers endless possibilities for serious service providers. Niels explained that the reason he joined the team of SpotOption is that he believes that SpotOption is one of the best market makers and technology providers existing today. He further explained that SpotOption’s already existing business to business relationships as well as its popular trading platform make it one of the most serious companies on the market. SpotOption is one of the largest binary options technology providers on the market. The company was established in 2008 and since then it had launched and introduced a variety of products and services. SpotOption offers a complete while label binary options platform solution to brokers. At this moment a large number of popular and legitimate binary options brokers are using the platform developed by SpotOption. The most renowned names on this list are Banc de Binary, iOption, empireoption and OptionTrader. SaxoBank is major international investment bank and financial service provider. It was founded in 1992 in Denmark and since then it has expanded into multiple markets such as forex, futures, CFDs, Stocks, and funds. Trading on these assets is possible through the proprietary SaxoTrader online trading platform. 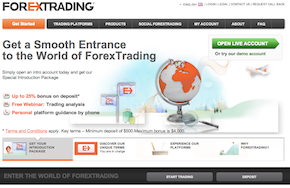 ForexTrading.com is SaxoBank’s retail forex trading bank. 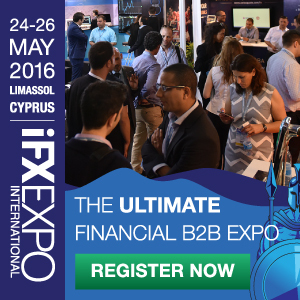 It’s known to be one of the largest and most reputable forex brokers on the globe. ForexTrading.com users will have the possibility to trade suing the popular MetaTrader 4 platform developed by MetaQuotes. ForexTrading.com is known to offer very low spreads in case traders fund their money with larger deposits. Advantageous spreads can also be claimed funding accounts with moderate amounts such as $1,000 and $5,000.